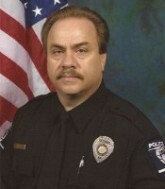 CMPD Hope presents the Stephen D. Furr Memorial Scholarship to honor the memory of Retired Detective Stephen D. Furr. 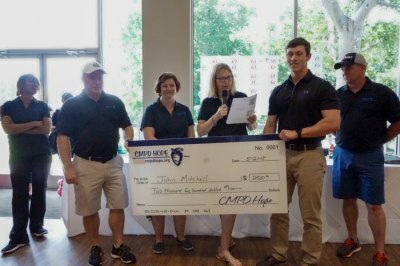 In keeping with the mission of assisting employees of the Charlotte-Mecklenburg Police Department, the family of Detective Stephen D. Furr has partnered with CMPD Hope in promoting the importance of higher education, as Steve encouraged others to pursue. 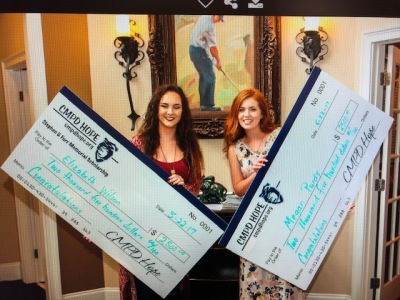 Through the generosity of donors the recipient of the scholarship will receive up to $2,500 towards their college expenses. 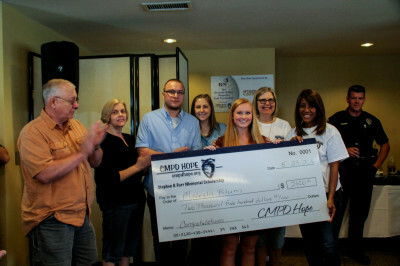 The first scholarship in 2015 awarded one student $5000. 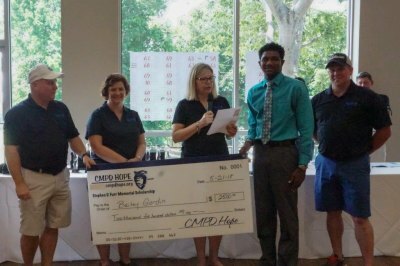 In order to assist more employees the committee decided to award 2 students $2500 each. 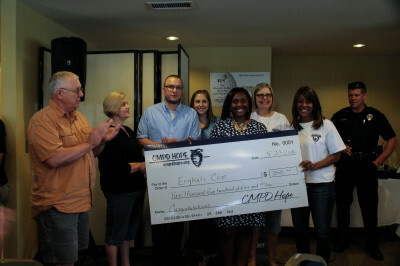 The total awarded to date is $20,000 to seven students. interview to provide the selection committee additional information. Baily is a current senior at Gaston Day School where he has excelled academically. He has been accepted and plans to attend Appalachian State University with a focus in Political Science. However, his ambitions are to continue pressing on after his Undergraduate work to pursue his law degree. Bailey is a student athlete, and in his spare time he participates in extracurricular activities such as being a camp counselor for the YMCA, Holy Angles (working with kids who have mental and physical disabilities), International Thespian Society, along with managing spring musicals. John is a current senior at Crest High School where he too excelled academically. He has been accepted and plans to attend the University of North Carolina at Chapel Hill. His focus will be Biology, and he has hopes of attending Medical School immediately following his Undergraduate work. He is a member of the National Honors Society, and has also received several other honors to include The Award of Excellence from the National Academy of Future Physicians and Medical Scientists. He has been very active in his Student Body Government since the 9th grade, and was also recognized as the 2018 Crest High School Student Honor Athlete.